Is the PC market set for a comeback or is it a case of a dead cat bouncing? New research from International Data Corp (IDC) suggests that PC sales in the Middle East and Africa (including Turkey) will end a “dismal run” of seven consecutive quarters of year-on-year declines in the second quarter of 2014. 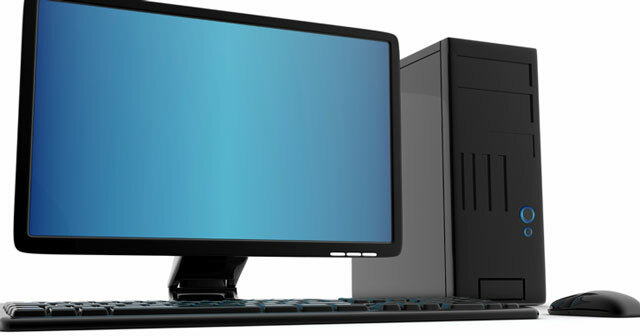 According to IDC, PC sales in the region are likely to grow by 3,2% year on year for the quarter. This represents a sharp reversal from the 8,3% decline in the first quarter – although that decline was slower than the research firm had expected. IDC says emerging products such as all-in-ones in the desktop category and convertible notebooks and ultra-slim notebooks in the portable PC space continue to gain momentum, although this is largely at the expense of demand for the traditional desktop and notebook form factors. “After being active in the computing industry for almost seven years, mini-notebooks have reached their end-of-life in the region, with no units shipped during the first quarter of 2014,” the firm says. Portable PC shipments declined by 8,9% year on year in the first quarter to total 3m units, while desktop shipments declined by 7,2% to 1,8m. The top five vendors remained unchanged from the previous quarter. Hewlett-Packard maintained its lead after posting year-on-year growth of 14,9% thanks to its stronghold in both the commercial and consumer segments and its significantly stronger share in the African PC market. Second-placed Lenovo achieved “astounding growth” of 55,4% year on year, courtesy of its strong performance in the consumer segment. Dell, Toshiba and Acer posted declines of 4,5%, 11,6% and 10,5% respectively.